There have been so many times in my life that I doubted God. Most of these moments were directly tied to the difficult health circumstances of myself or someone I loved. That time I spent in the hospital in my early 20’s having my gall bladder removed. It was destroyed by months of binging on drugs while starving my body from food. Why did I have to be a drug addict? Why would I be in a hospital having an organ taken from such a young body? The day we buried my daughter’s father after a long battle with diabetes. How could God take away a little girl’s daddy? Why did he struggle for so long only to have his life cut short? That moment my little girl’s doctor spoke the words — she has diabetes — less than 2 years after her father’s funeral. Hadn’t she suffered enough, God? The ambulance ride to the Children’s Hospital watching my son unable to come out of a seizure as the panic stricken EMTs tried desperately to help. Two kids with chronic illnesses, really God? How is that possible? All of those dark days I’ve spent locked away, isolated in depression. I wondered how there could possibly be a God that would listen to me scream out in agony and not answer. Why didn’t He heal us? Those experiences are our sermons. We live through and share our stories and pain to help others. My daughter’s diabetes and the loss of her father from the same awful disease is her sermon. My son’s epilepsy and the overwhelming coexisting anxiety is his sermon. Addictions, mental health issues, weight struggles, and hundreds of other health woes make up my incredibly long sermon. This little space of the internet was set up to share this sermon, to hopefully bring light to at least one other soul’s darkness. I’m exhausted these days as I continue my fight against food addiction. Here’s the difference between me today as I battle this addiction and that young girl in her 20’s struggling to stay away from drugs. Today, I have hope and an unwavering faith. Two things that I truly believe go hand in hand. Through him you believe in God, who raised him from the dead and glorified him, and so your faith and hope are in God. 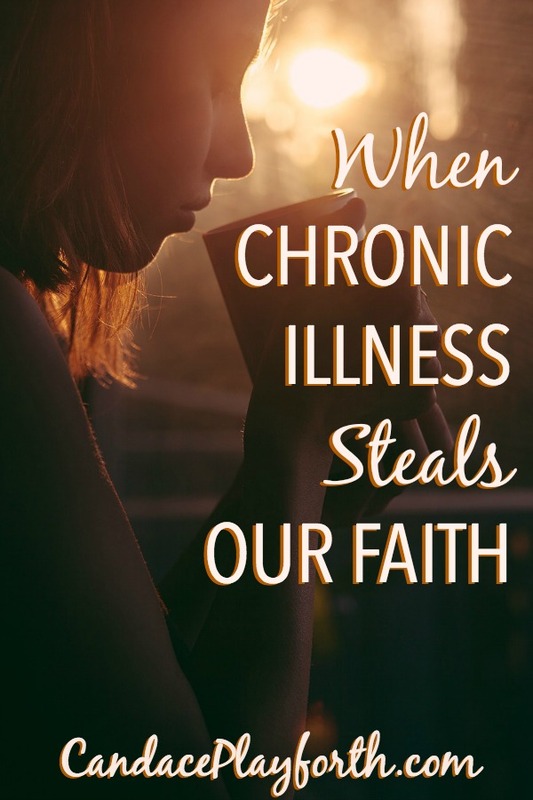 Have you struggled with faith when illness struck you or a loved one? It’s an easy time to want to question God. Know this: He hears you, loves you, and promises to one day completely heal us all. Mmm, sweet friend what can I say? Your words have wrenched my heart. Your transparency causes my emotions to stir. I pray with each stroke of words on your computer, with create purging of raw unabashed purging before the Lord, that he is indeed healing you. Thank you for sharing so that I can join you in prayer. I count it a privilege to come along you in prayer. Be encouraged today. He is indeed healing me, my friend! Each time I share more of my story I become stronger :). Thanks so much for your prayers and encouragement, Tyra. Sweet lady your shares always so honest and full of hope. Light at the end of the tunnel, rainbow after the rain. Thank you, Mari! What a sweet and beautiful thing to say. I certainly hope people who come here will see the “rainbow after the rain” through my story :). Hi Ruth! Thank you for your sweet encouragement and connecting with me today. I’m so looking forward to getting to know you better. That is a fantastic quote! I have memorized it and find so much comfort in it :). Oh Candace! This just took my breath away… your testimony, your life experiences- oh they truly are YOUR SERMONS!! Oh, how I love that Max Lucado. Every word he writes fills my faith. YOU have powerful sermons. I always believed that people who suffered most, were chosen by God in His Highest Calling. Those people struck with so much pain in their lives, who rise to the call of Their King? THAT gets attention… from the ones who need Him most. You were chosen to write, share, live INCREDIBLE sermons. He believes your faithful heart will lead the lost to His Kingdom. What an honor, when you look at it that way! Carry on, soldier! The battle is worth the fight!! I won’t say IT’S Random,I’m in the process of writing a book about our faith journey in Ministry. My late husband died from prostrate cacer,he was also a pastor.The young man who is helping with the writing said this sounds like a story. When I read the caption above.I knew it was God confirming. Blessings to you. I just love when God confirms a mission, Helen :). I’m so sorry for your loss. Your book will be a wonderful testimony to his life. Many blessings to you on your writing journey! I’m so sorry your son and daughter have to deal with chronic illnesses and you have to battle so much in your life, Candace, but thank you for sharing your testimonies through it all. As I deal with chronic illness myself, this post especially comforted me. 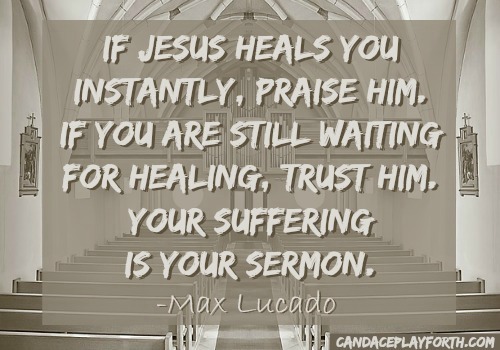 I love Max Lucado’s quotes, too! I’m so glad you found comfort here, Trudy! 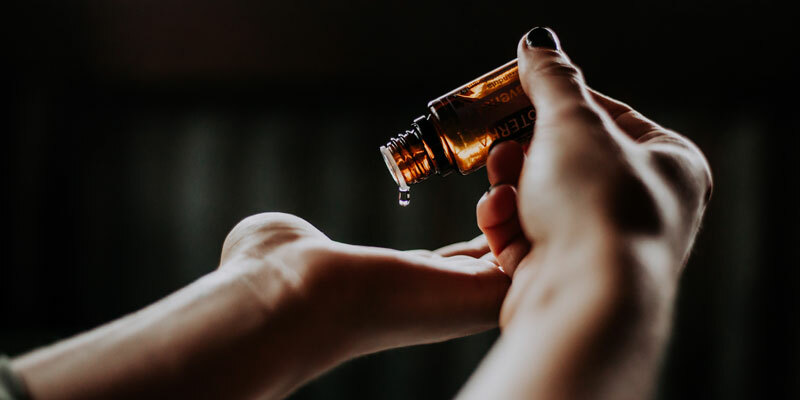 Chronic illnesses can be incredibly overwhelming and it’s easy to get caught up in asking why. This quote has really helped me tremendously. I’m sorry for your suffering, my friend. Many blessings to you! Once again, just the words I need to hear. These struggles are indeed how folks see Jesus in us. I was so happy to see how well your sweet little boy is doing, Sandy! It does always stay in the back of our minds though, doesn’t it? My son hasn’t had a seizure for a really long time, but when I lay next to him at night to tuck him in, every move makes me worry. You are so right, this is how people “see Jesus in us” and that is what matters most. Hi Candace! You really have had so many challenges, not only to yourself, but to the ones you love. It is good to lift them up so we can all learn, but also to make sense of them through the love of God. That takes a mighty faith, my friend. You inspire me. Our hardships are our sermons…that’s a thought I’ll be reflecting on now. I am non-weight bearing/right leg as I heal from fracture surgery. So I guess this is my sermon. May it be one that lifts me, and those around me too. Thinking of these struggles of life as our sermons changes everything. If we can help one other lost soul, it’s all worth it. I hope you are healed up soon, Ceil! Many blessings to you and yours as well! Candace you are an amazing woman! I hope you know that. All of your challenging life experiences and yet you are such an incredible source of inspiration. Thank you for sharing your stories and life and for letting me know about this book. Hugs my sweet friend! Thank you so much for your incredibly sweet encouragement, Jen! It is a great book. I really hope you get a chance to read it. He always has some great quotes to save. Before Amen is his latest book. I just did a study on it through Proverbs 31 OBS not long ago. All I can say is wow and thank you! Your sermon has already helped me before and I know it will again. I have been suffering from some health issues recently and it has left me uncertain more often than keeping God before me in all things. The quotes from Max Lucado are both prefect and it sounds like I might need to add this book to my growing to read list. You are a blessing to me and an inspiration of how to continually let go and let God. Love you girl! Thank you for your always beautiful support, Mary! Your words have continuously helped me as well. I love you too, my sweet friend! Before Amen is a great book. It’s pretty short and an easy read. It contains a lot of good information though. I’m so sorry for your recent suffering. Praying for you! Thank you for sharing your story here, Candace. It is an inspiration to others who are going through difficult times. 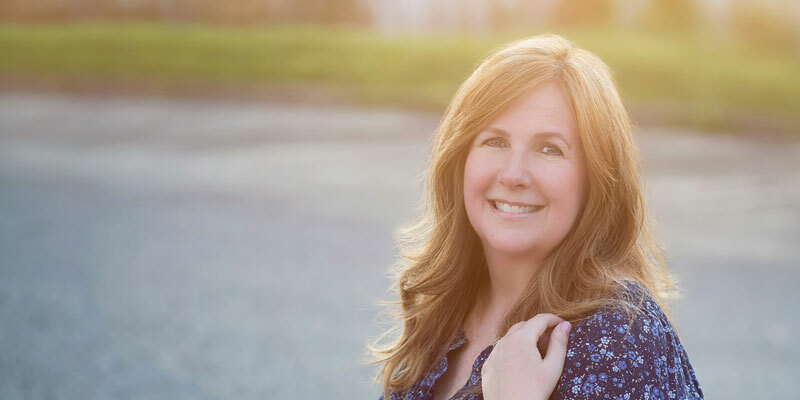 There have been dark moments in my life when I doubted God’s presence, but when I look back several years later I can see God’s hand working through the circumstances even though he seemed silent at the time. Oh, and I love Before Amen. Such an amazing read. Blessed to have you on #RaRaLinkup today. I’m the same way about being able to see His hand when looking back on a situation, Abby. The new perspective after the smoke has cleared is always so enlightening. It’s always a pleasure to join the always inspiring RaRa Linkup. Thanks for hosting :)! WOW….you had me at the title. How many times have I thought the same thing with my own health struggles. But I have learned too, that the struggles are my sermon. It’s like my life verse. 2 Cor 12:9-10 But he said to me, “My grace is sufficient for you, for my power is made perfect in weakness.” Therefore I will boast all the more gladly about my weaknesses, so that Christ’s power may rest on me. 10 That is why, for Christ’s sake, I delight in weaknesses, in insults, in hardships, in persecutions, in difficulties. For when I am weak, then I am strong. And you, my sweet friend, are one strong lady! Amazing post, Candace…..What depth and truth. How sad for your daughter…Oh my goodness. How tragic. Thank you for sharing your story. I love, too, how you weave the Lucado quotes and scripture verses. (I need that book! I’ll be reserving as soon as I finish this comment at my library’s site.) The sermon, yes! I’m wrapping my brain around calling it such and all you describe here….thank you. And your family? I feel I know them! Thank you, my friend….you’re a sweetheart. Oh Chris, I’m so sorry you are going through hardships right now. I will definitely pray for you, my friend! If you ever need to talk, feel free to email me. I would be more than willing to share my phone number with you as well. 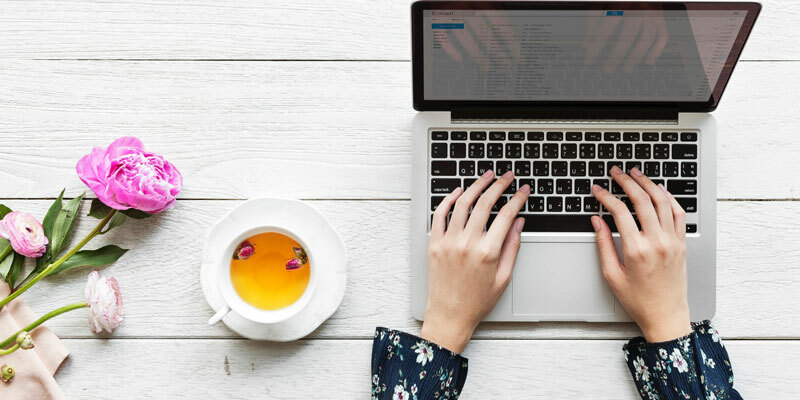 I have saved a post from you in my email about your blog issues so I would make sure I came to check out your “new look.” As usual time has gotten away from me, but I’m headed over as soon as I finish typing this :). Thank you, Susan. It has taken many painful years to get here, but I definitely draw my strength from God these days :). Incredible post and timely for me. Our daughter struggles with asthma and misses school and activities often because of the chronic flare ups she has. Just the other night she asked, “Mom, why do I have to have this?” So hard when you see your little ones in pain. I love the strength of your faith and Lucado’s quote is powerful. Love this. I’m so sorry to hear about your daughter’s struggles, Melody. I can completely relate. It is far more difficult to watch our babies hurt than it is dealing with our own pain. We can get that awful helpless feeling. Many blessings to you and your little girl! Dear Candace … Your heart is wise and perceptive, despite your struggles. In putting what is true on the table, you only encourage others to do the same. You are not alone, friend. And you are very dear to Him. I really hope others can find some encouragement here, Linda. It is truly why I share my story. Thank you for your always sweet words, my friend! I can so, so relate to this pain. As someone who is battling chronic pain and how it’s interfering with my life, I have frequent bouts of “Why me?” He is fiercely working with me as I share my own sermon as well. Prayers for you and your littles. Prayers for you as well, Christie! I’m sorry to hear of your painful suffering, but I’m so thankful to hear you are using it to share your sermon with others. It will make all the difference :). this is SUCH a timely post for me. You have a way to touch on issues right at the exact moment when I need to hear a godly perspective. Thank you SO much for sharing. Knowing I am not the only one struggling with this same thing brings me comfort too. God is Good ALL the time….even in times of trial, illness, hardship, fire, desert, etc, etc. Big hugs! He is so good all the time, Gisela! I forget this far too often. You are actually one of my sweet friends I thought of while writing this post. You’re words and heart throughout your own health ordeals is nothing short of inspirational. Thank you for sharing your sermon :)! I love how Max Lucado says our suffering is our sermon. While waiting to have a family, God taught me about how waiting isn’t wasted time; it’s preparing us and growing our faith. Waiting is active when we’re talking about trusting God. I think the same can be said of illness and physical suffering. Thanks for sharing this post. It’s encouraging and brave. (And you know I have a soft spot for diabetes stories – I hope your daughter is doing well with it. I know it’s a lot to deal with on a daily basis.) Thanks for linking up at #ThreeWordWednesday. I love this thought – “waiting is active.” Thank you for that, Kristin. What a great way to look at it. My daughter is doing ok with her diabetes these days. She moved out last month so she has really been trying to take control of things on her own. She told me last time I went to the doctor with her it’s time for her to start going alone. I was a little crushed but really proud she is wanting to step up and be more independent :). It really is so much to deal with daily. I know you understand! I completely agree, Roaen! 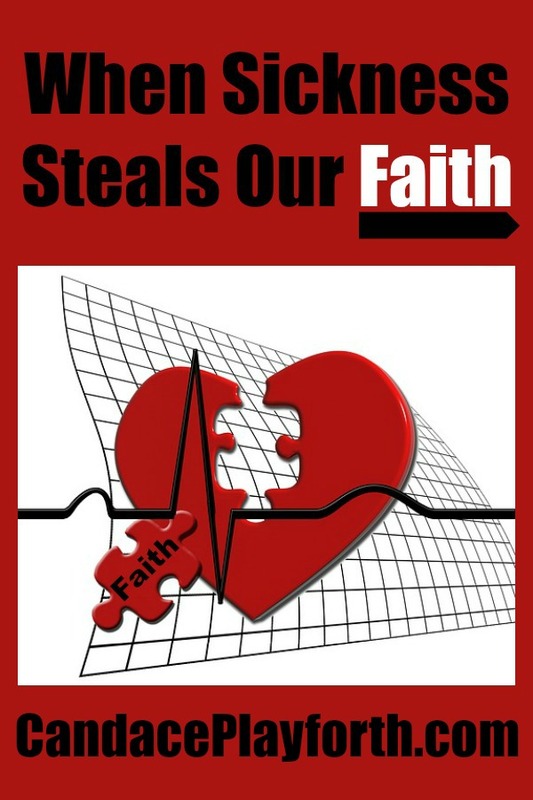 Their are so many faith stealers we deal with on a daily basis. Sometimes emotional pain can far outweigh any physical ailment that could be inflicted on us. God is always there though, even when we refuse to believe it :). Thank you so much, my dearly missed friend! I would love to hang out soon :). What a powerful post that kind-of tag teams with the 2nd half of my Thursday post. If life were easy, we wouldn’t need God. “Anything that makes us need God is a blessing.” Hard to say, but so true. I am so thankful that you found God and found that He is sufficient! Your writiings encourage and inspire me. God is using your life to help others. I was thinking that when I read your post too, Tammy :). Thanks so much for your encouragement. I know you understand how time consuming blogging can be, but I truly feel this is my calling. This is so powerful and right on time. Thank you so much for sharing. I can’t tell you how similar this post is to my own situation…including a child with medical/special needs. I hope this helped you, Karla. It is incredibly hard to watch our children suffer through. I can completely relate. I’m so sorry you have to deal with this. Feel free to contact me if you ever want to chat :). Thank you, Candace! That means a lot. Thanks for this beautiful post…I’m glad we have connected! I’m so glad to be connected with you now as well, Karla! Keep in touch :). I have a problem with trust. Many years ago I didn’t until someone took that trust from me. And I questioned God at that time about that. Why? I believed for quite sometime he was punishing me for something and then later in life, when I grew in my faith, I realized why. And there aren’t any more questions about anything. Thanks for this post. I have felt like I was being punished so many times, Tammy! Growing in our faith really does help with all those nagging, incorrect assessments. I’m sorry to hear someone hurt you so deeply. I have always had a problem with trust, mainly stemming from childhood issues. I still struggle with it sometimes. I’m glad to hear you have come so far with it :)! I’ve struggled to maintain my faith many times in the face of the autoimmune disease with which I suffer. I don’t know why the Lord hasn’t healed me. I do pray, though, that I will be a wise steward of the suffering, somehow using it to direct others to Him. Great post and great quotes! Thanks for sharing. The health struggles of both me and my children have been the most faith shaking events I’ve ever been through. This Max Lucado quote and view helped me tremendously. I pray for you to “be a wise steward” as well, Shannon. I have no doubt you probably already are one :). It’s so easy to lose faith when things aren’t going your way, especially when you’re suffering physically. Your spirit gets affected. But faith is believing even when what you’re asking for has not come to pass yet. Health struggles drain us at every level, Lux. It really does deeply affect our spirit! I love this: “But faith is believing even when what you’re asking for has not come to pass yet.” So true! Thanks so much for posting this. I’ve have had many health issue by life. I’ve had 4 surgeries and have had physical therapy and I’m only thirteen. I had lost my faith in Christ, but when I read this it made me realize my mistakes. I kept asking God, why me? Did I do something wrong? Are you punishing me? But there is nothing God would put us through that we couldn’t overcome​. And even if we can’t it’s all a part of his plan. I’m so sorry for your struggles, Lindsy. I’m glad to hear this helped you realize God is absolutely not punishing you! We all have difficulties we must face in our lives. I hate that you have already dealt with so much at such a young age. I love your newfound attitude that you can overcome anything. Please don’t lose faith. He is with you. Much love and many blessings to you. I’m so thankful to meet you today! Thank you for sharing this! I am currently 20 and about to have my gallbladder taken out THIS WEEK and I’ve been in pain from it for about a month now. I’ve struggled with so many health issues through my life, and I have been so discouraged this time. I missed more days of high school than I made, and with this surgery I will have had 2 within a 6 month time period when I should be enjoying college and our ministry at church and life in general. 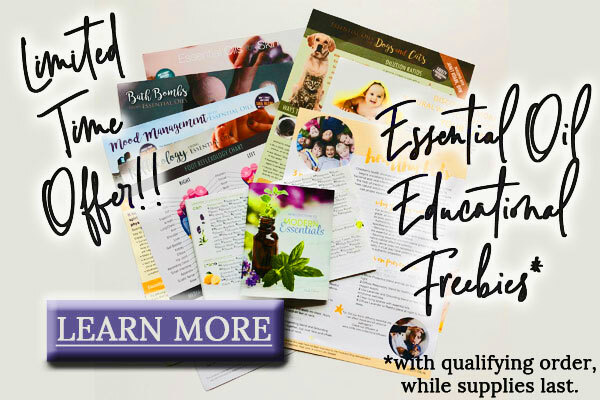 AND the enemy has used all this even more and I have been struggling with relational anxiety and so much worry about recurring health issuesI have been so upset and frustrated, so thank you for sharing this!! It is so helpful! I’m so glad this helped, Abby. You are dealing with a great deal at such a young age! I want to apologize for my delayed response here. I took some time off and am so sorry I wasn’t able to speak to you before your surgery. I hope all went well and recovery is quickly setting in. I’m praying for you now! Much love and many blessings as you navigate your way back to school, church, and life. He will lead you back and I know it’s hard to believe right now but He can do amazing things with these difficult struggles you’re in the midst of. Unfortunately, sometimes it takes several years before you can see the good in these moments. Stay strong and keep me posted with any prayer requests! Hugs :). I had read your aryicle a year ago and thanks to Facebook memory it was brought back to me. I needed this today. This speaks straight to my heart. I live in pain daily, plus battle other health issues. I know someday I will walk free of pain with my heavenly Father. I have let the struggle cloud my mind and still my Joy. I needed this reminder today! Thank you for sharing your story. May God bless you and your family! I’m so thankful you were led back here today, Shalyn. You will definitely walk free with Him someday but I can completely relate to the struggle of dealing with these issues in the present. Praying for your peace in the struggle. Many blessings to you as well. Thank you for sharing your story and for your sweet encouragement!